So, you plan to buy the non-stick and innovative Red Copper Pan? Why? Well, it might be because of the fact that it is a great tool with different benefits making the cooking experience a lot easier. There are actually wide reasons as to why choosing to purchase this pan is a great investment. But, do you know how to season red copper pan? Here, I will teach you how to do it the best way and make this kitchen tool last longer. By the way, what is this Red Copper Pan? First, let us be familiar with whether what seasoning is. Well, it is the process of treating the surface of the pan or some other cooking vessel with a stick-resistant coating that is formed from polymerized fat or oil on their surface. On cast iron, wherein rusts rapidly happen when heated in the presence of the available oxygen like water and even small quantities like drippings from any dry meat, end-user seasoning or post-manufacturing treatment is indeed mandatory. Food will stick to the unseasoned carbon steel and iron cookware so they need to be seasoned. 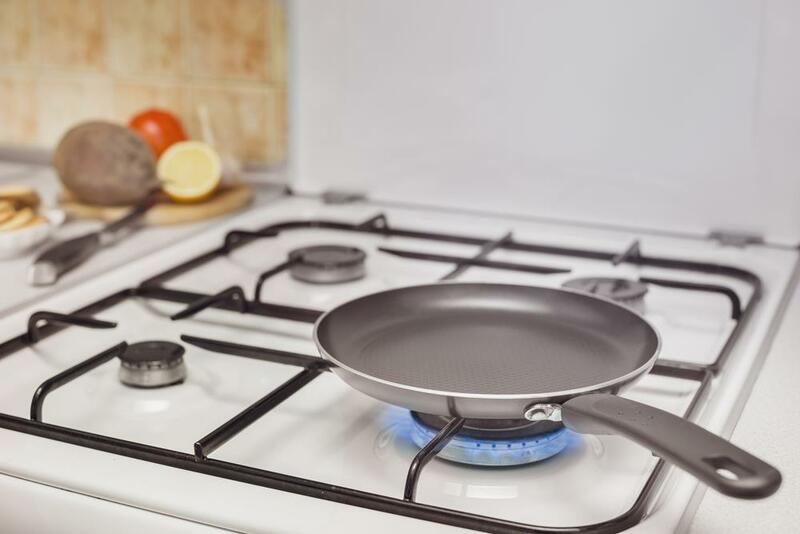 Some other cookware surfaces like cast aluminum and stainless steel don’t require much protection against corrosion but seasoning could also be done to avoid sticking. 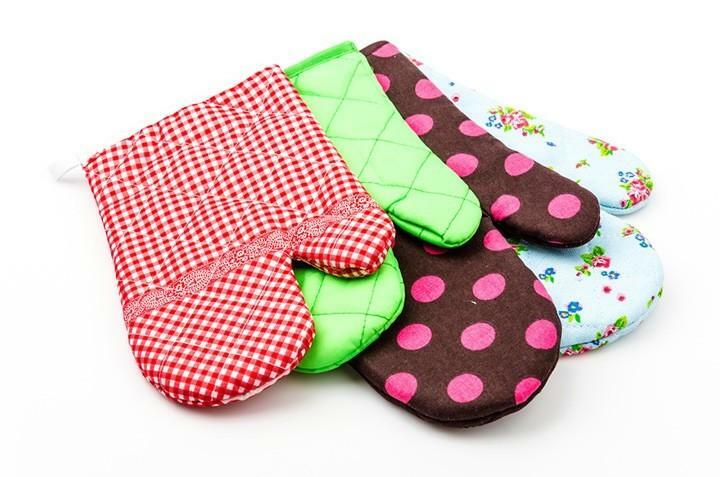 However, seasoning of the other cookware surfaces is definitely discouraged as non-stick enamels might crack under heat stress and also non-stick polymers will degrade at high heat so they must not be seasoned at all. Watch this to help you with regards to seasoning your pans and pots. From among the other kitchenware out there, what sets this one is its non-stick ceramic and lightweight quality. This Red Copper Pan is particularly designed to keep the food from sticking at the same time minimizing the annoying scratching and scraping that could diminish the quality of your pan. It is made with an ultra-strong and durable copper material that is optimized for non-stick and scratch resistance. You might safely use it in an oven with 500 degrees. You could cook food having not to use oil or butter. It is free of PFOA and PTFE. And the same with most functional kitchen tools, it might require some additional know-how in order for it to work best. Prior to using the Red Copper Pan, you need to season it ensuring that it reliably and consistently cooks. This might sound weird but the process of seasoning the pan is crucial. 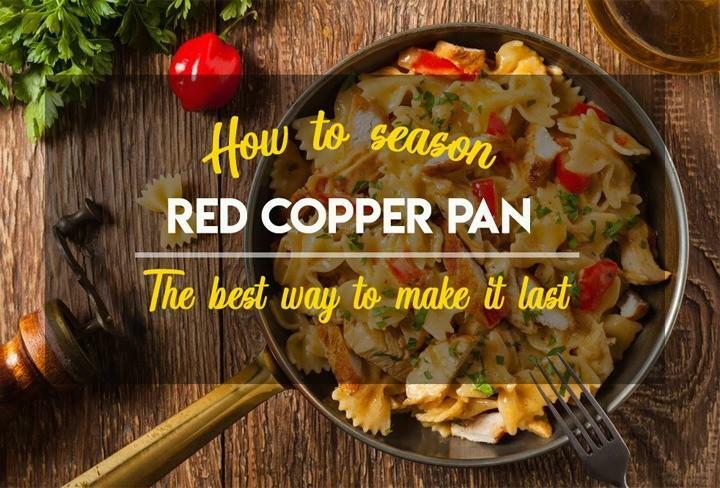 So, read on to learn the best way on how to season Red Copper Pan a lot faster and easier. Of course, you need the pan. 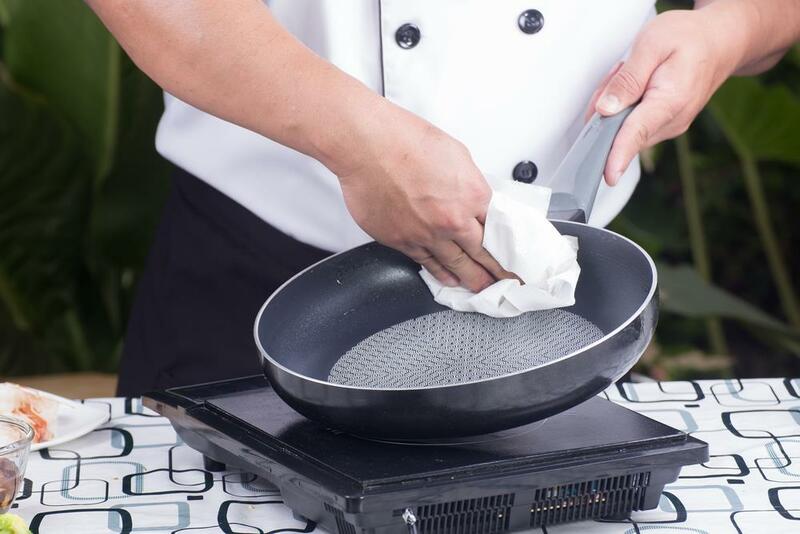 If it is brand new, you must perform these steps before you use the pan to cook any food. 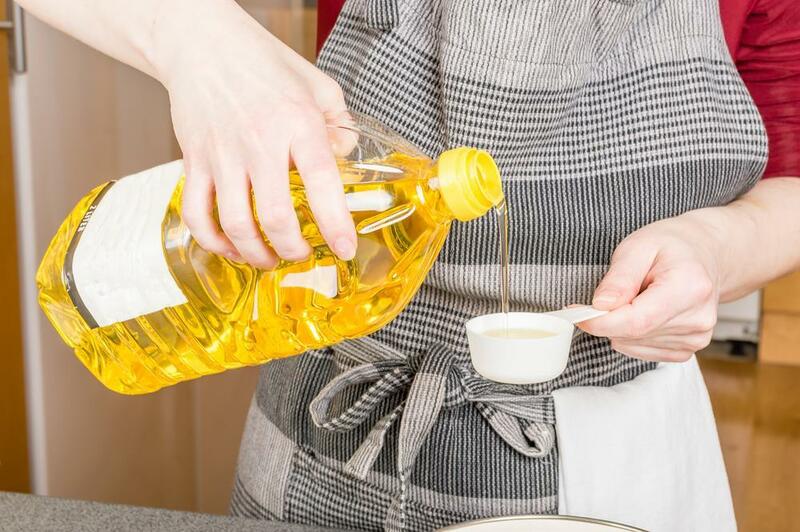 But, you might still choose other types of cooking oil though vegetable oil is advised. You aren’t actually required to have much of this only a little in order to lightly coat the pan. Some other options are peanut oil, lard, canola oil or grape seed oil. You must not use olive or butter oil since these would begin to smoke faster. Only mild dish soap will work. 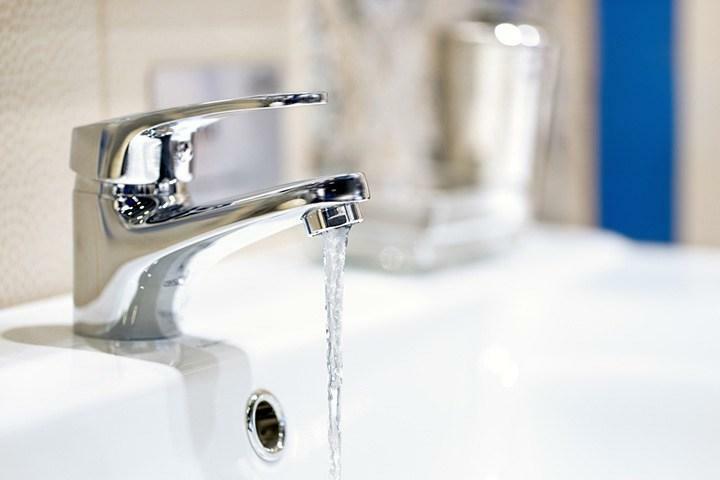 Water from the faucet is recommended and will be used to rinse the pan. It will be used for spreading the oil. It will be your choice but the oven is a lot common option. These will be used for safety. Before you proceed to the seasoning process, there is a need for you to gently wash the pan using dish soap and warm water. You shouldn’t scrub it! Why? This would cause abrasions once the pan is brand new. 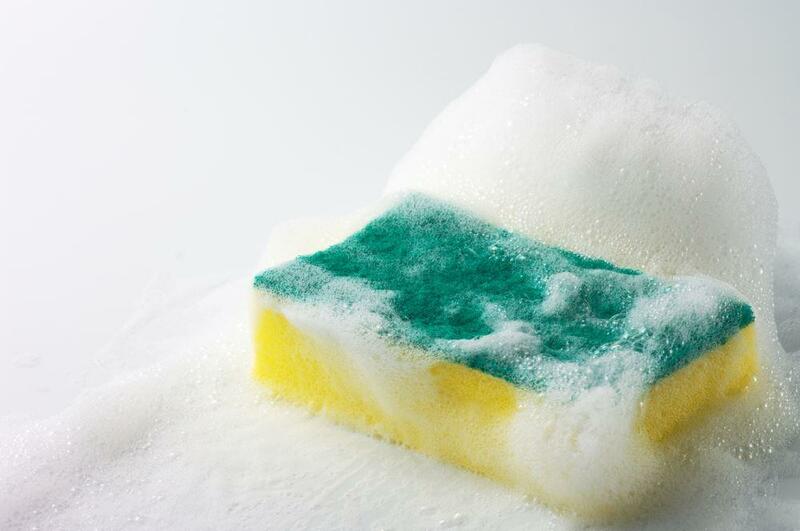 Rather, simply use a soft cloth in order to gently lather in the soap. Then, rinse out the pan and make sure that it is completely free from soap and dry as well. This is considered as an important step that you shouldn’t skip to make sure the pan is then free from any harmful substances or chemicals. This is also important if the pan is just out from the packaging. 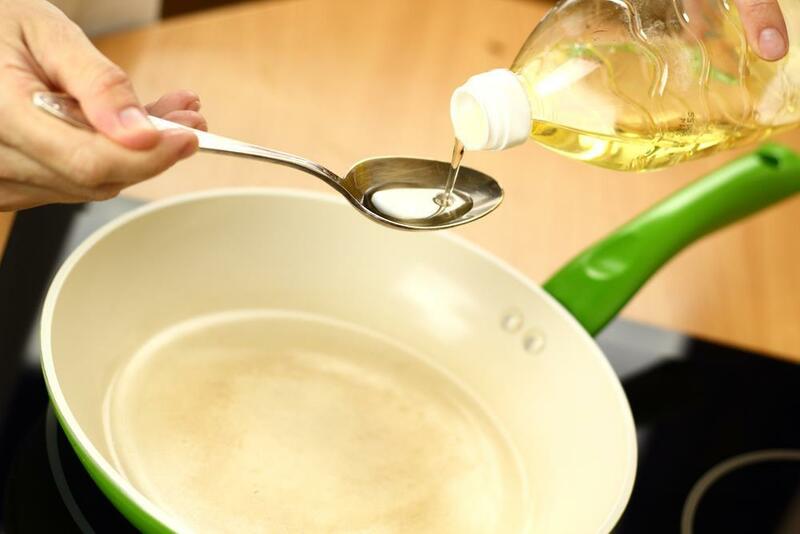 You now have to add the tablespoon of vegetable oil. 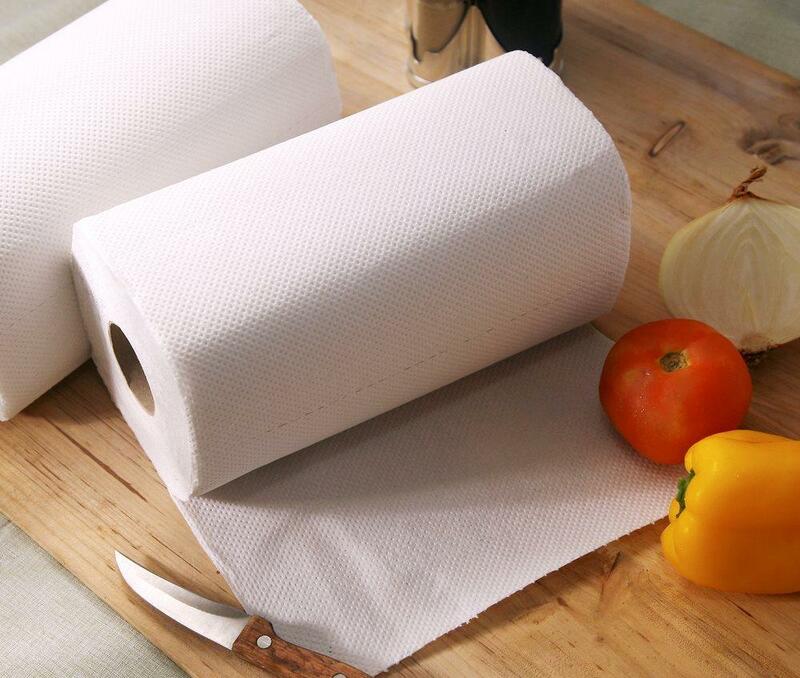 Now, take the paper towel or the soft cloth and evenly spread the oil across the pan surface. 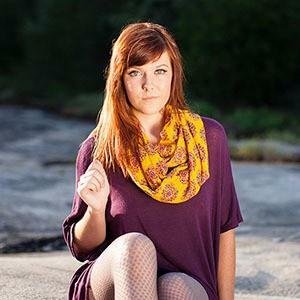 Get the bottom and the sides too. And again, make sure that you use a type of oil which doesn’t heat so fast. This might cause the oil to burn and would diminish the benefits of seasoning the pan since it dries after heating. You have your choice here. 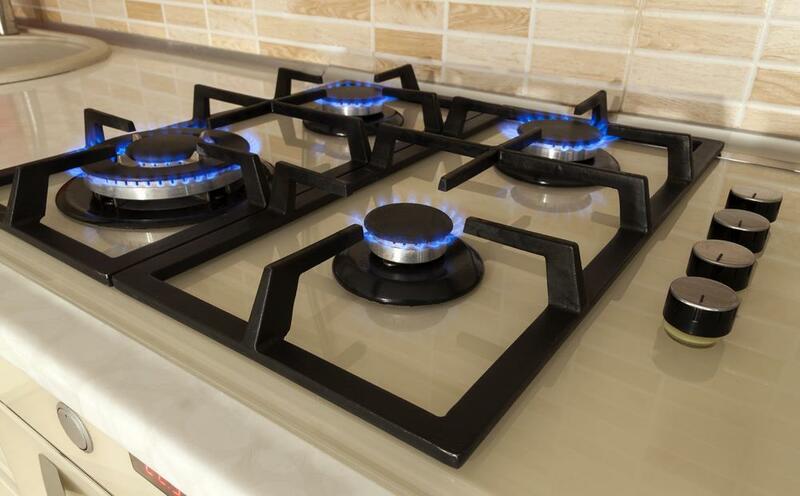 You could use either an oven or a stovetop to heat up the pan – it is definitely your choice! Make sure that you use the oven mitts once touching the hot handle of the pan. If you prefer oven, preheat the oven to 300 degrees Fahrenheit. You have to make sure that the oven is fully preheated then insert the oiled pan in the oven. Just let it cook for around 20 minutes. And finally, remove it from the heat. And for the stove top option, turn it to medium heat. Put the pan on the stove and you have to wait until it starts to smoke. After that, you just need to remove it from the heat. Wait and dry and use and repeat! And finally, you will want to make sure that the vegetable oil on the pan dries thoroughly. With this, it will make sure that oil fills all the inconsistencies in the pan. 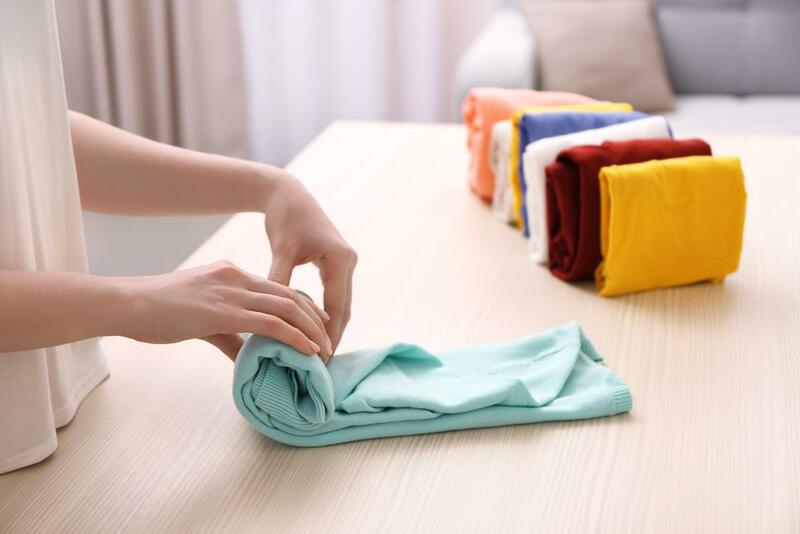 Once the oil is completely dried and cooled, have some clean paper towel or a soft cloth and wipe the excess oil away. At this moment, the pan is now ready to be used for cooking. You need to season the pan, like the Red Copper Pan, once or twice a year in order to maintain its effectiveness. Or you might season it every few months for the best results that would help in maintaining the integrity of the pan and to make sure that it remains to be non-stick. After every use, clean the pan with very hot water and use a scrubbing brush then dry. Or put the pan over a heat source for speed thorough drying. In removing strong smells left by certain foods, put the pan in the oven with 400 degrees Fahrenheit for around 10 to 15 minutes. 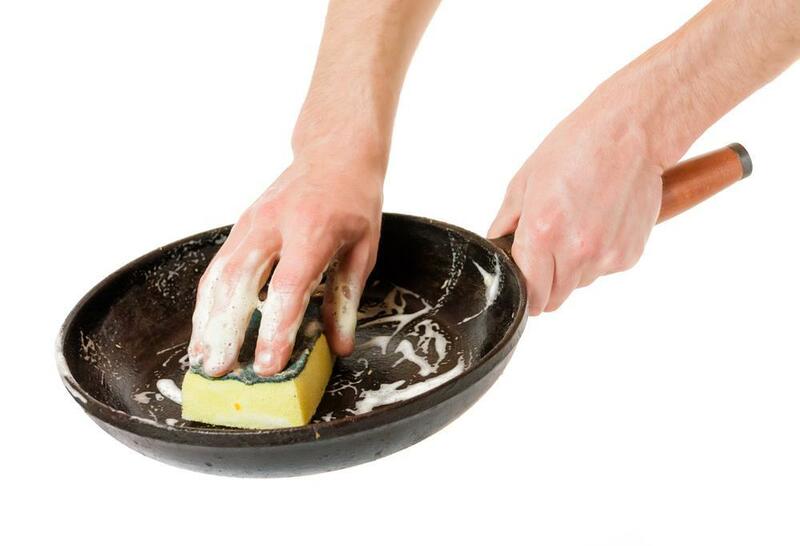 ​Once you will use soap, there is a need to re-season the pan right after washing it. If the iron or steel pan rusts, simply sand out the rust using fine sandpaper then wash it thoroughly and re-season. Keep the seasoned pans out of a dishwasher. These harsh detergents will remove its seasoning. If you are not using cast iron or steel pans most of the time, simply spread a light coating on the inside of the pan’s surface before you store it. Once iron and steel pans are to be stored for a long time, you need to oil them heavily and store them in a plastic bag to avoid rusting. And cast aluminum pans actually don’t need any coating since they couldn’t rust. You can store them without any additional care. 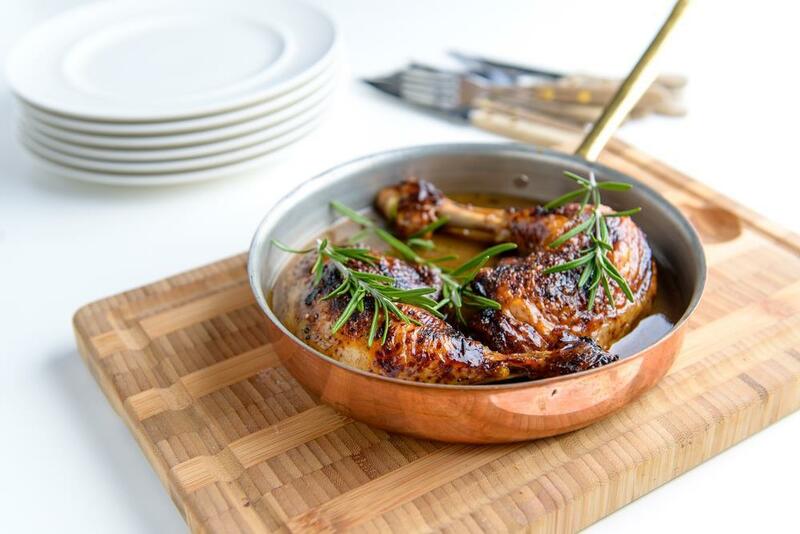 There are wide options when it comes to non-stick pans available in the market today but a Red Copper Pan is an ideal choice. This is the right choice if you are looking for something that is free from chemicals, lightweight and something that is able to withstand the high levels of heat conduction. And to make your pan last longer, seasoning it every few months must be considered. It will indeed make all the differences in how easy food might be cooked in the pan without having to stick so right after buying a pan, don’t forget to clean it gently and season it. The best way on how to season Red Copper Pan is already discussed in this article. Did you find the tutorial helpful? If yes, share this guide with your family and friends and let them know the proper way of seasoning a pan that will make it last longer. Hit like and post your comments below!